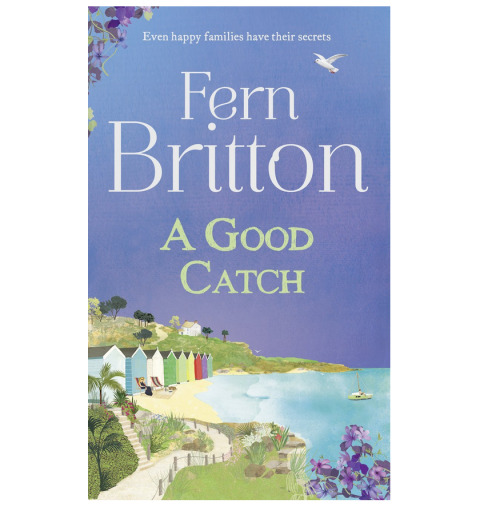 ‘A Good Catch’ By the brilliant Fern Britton is OUT TODAY! 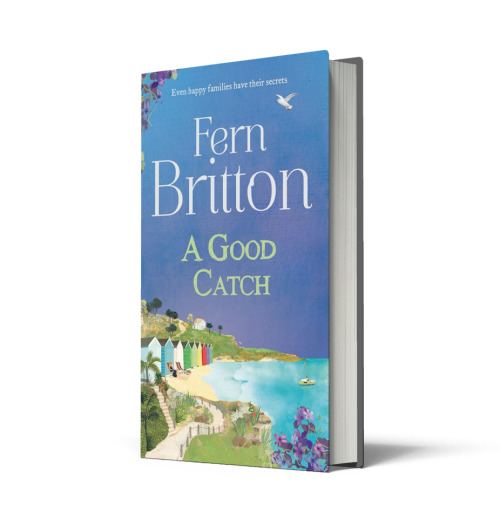 Happy Publication Day to Fern and so happy to see my artwork on the cover! 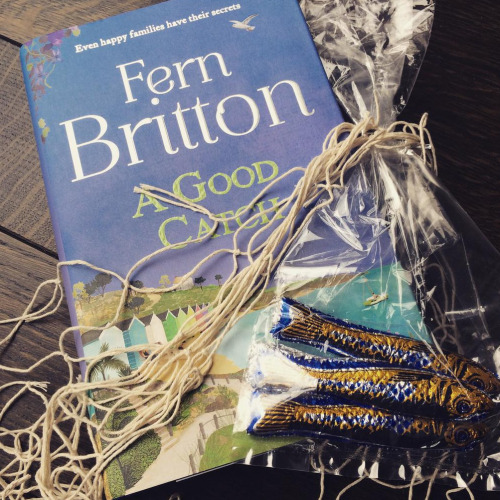 Go and grab yourself a copy…it’s going to go like hotcakes! All content © 2017 Carrie May. Illustrator & Artist.